We continue to celebrate various festivals and in keeping with the theme of celebration we bring you a funny take on Navratri. Author and blogger Bhargavi Balachandran presents her take on the sweet and sour celebratory food of Navratri. Read on. Triumph of Good over evil has never been so much fun and demon Mahisasura probably didn’t realise that his death would herald so much cheer and merry-making.. and sweets. Even before I realized the significance of the festival, I fell in love with it – because Dusshera invariably meant TEN whole days away from school. Yay! For a Tamilian , the Navratri is almost synonymous with the ‘Golu’- an artistic display of dolls. Some of the Golus I have seen are so elaborate that they cover entire houses with miniature parks and waterfalls and what not. Some are so cute that they have Ganesha dolls playing cricket and Barbies sharing high-teas with Gods and Goddesses. Very cosmopolitan, indeed. The entire family comes together to orchestrate the ‘Golu’ , after all it is a matter of personal pride to come up with the best possible display on the entire street. The women folk visit each other’s houses, dressed to the nines checking out each other’s Golus (and sarees).The kids are egged to sing and are promised bowls of sweetmeats after their performances .They gladly oblige to unleash their toneless singing on unsuspecting souls, because who in their right mind can refuse bowls of ghee dripping sweet and savouries, right? Did you just say calories? What Calories? Bhargavi Balachandran spent many years doing things as diverse as selling office equipment, air conditioners and corporate loans to analyzing balance sheets after her MBA. After quitting her full-time job, she found happiness thinking up insane plots and concocting stories. She has written articles, travelogues and short stories for magazines and a newspaper. Bhargavi also has a romance novella to her credit, and is an avid blogger. 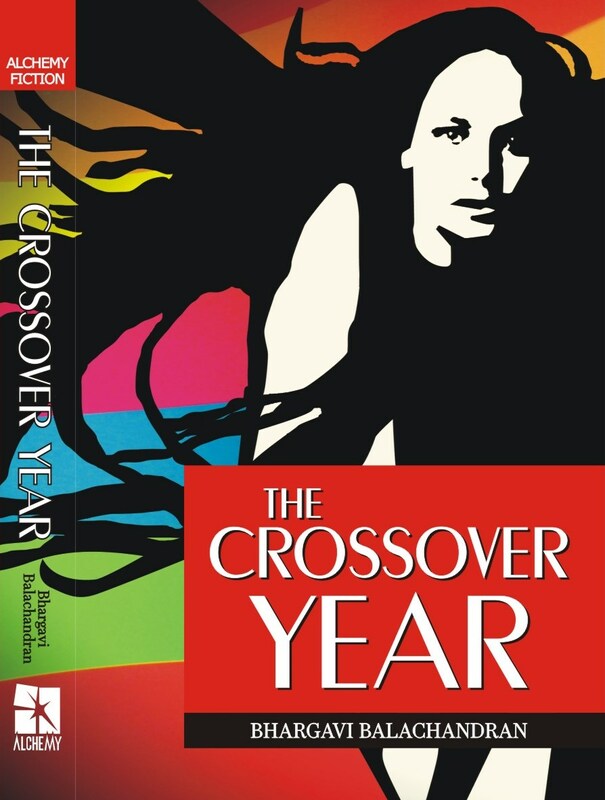 Her novel, 'The Crossover Year' has been extremely loved by readers!